A foodie’s palate, which naturally desires a variety of flavors and spice, is constantly seeking different dishes to try to entice the taste buds. One of the very best ways to sample the various flavors of the world is to travel to the country of the cuisine’s origin. An added bonus? A trip to a new land as well! Bajan cuisine tells a story of the Caribbean nation’s history. A blend of European, African, West Indian, and Caribbean flavors, dishes in Barbados give an indication of past settlers on the island nation. The country’s rich history and resultant cultural diversity has led to the development of a cuisine that embodies a multitude of flavors and utilizes the best local ingredients. As you might expect, many Bajan dishes include local fish and produce. There’s just something about the way they’re which these products are combined that makes the cuisine so special. Known as the “Land of the Flying Fish,” it’s no surprise that this island nation gets some of its best protein from the sea. Flying fish love the warm waters and plant life surrounding Barbados, and it’s been served in the country for years as a result. 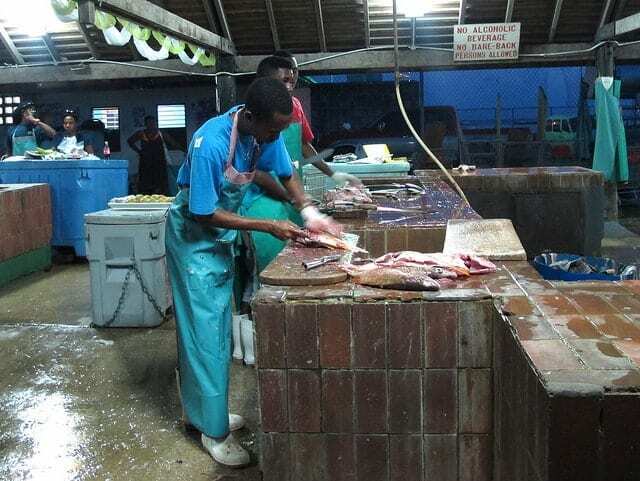 Seafood including tuna, salmon, red snapper, and shark are all common items on the menu at Bajan restaurants. Barbados’s national dish combines flying fish with cou-cou, a cornmeal and okra dish popular in several other island nations too, including Antigua, Barbuda, and the Virgin Islands. 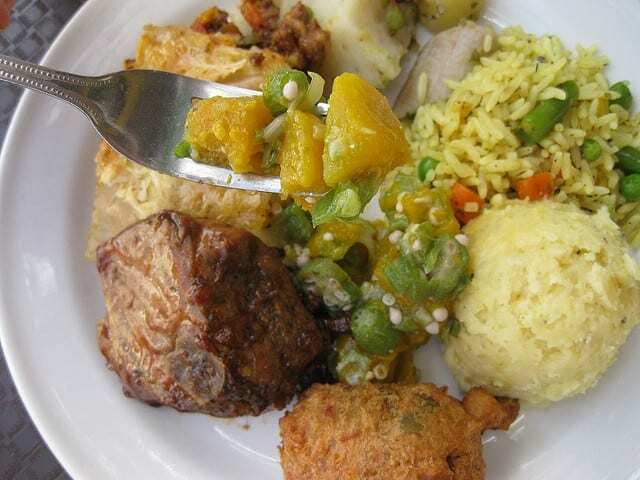 Cou-cou comes from Barbados’s ties to Africa and, more specifically, was a dish commonly served to African slaves brought to the island years ago. Seafood lovers will surely be in heaven in Barbados. If that’s not you, however, don’t despair. You’ll find plenty of chicken, beef, pork, and lamb dishes to try as well. If you want to taste flying fish and cou-cou (when in Rome! 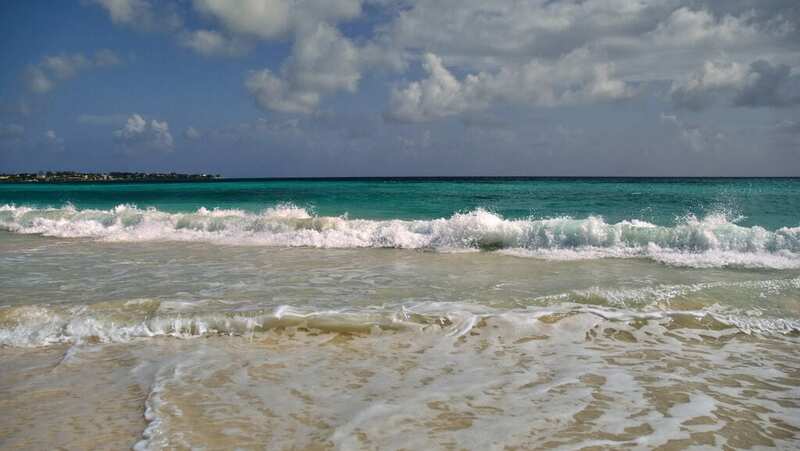 ), then head out on a Friday evening in Barbados. This traditional meal is typically served as the Friday evening meal at home and in local restaurants. You’ll find a variety of eateries in Barbados, with establishments ranging from local street vendors and markets to upscale restaurants. Best thing to do is to sample it all and when you get home, try your hand at making the cou-cou yourself. So, for foodies across the globe, Barbados is where it’s at. The country’s blended cultural history has resulted in some of the world’s most unique eats. Enjoy! How about you? Ever had any Bajan food?